Clandestine. Cleo Wilkinson. 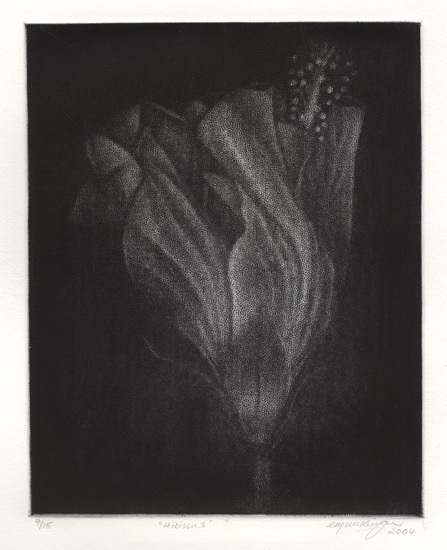 Mezzotint, 2006. Edition 15. SOLD. 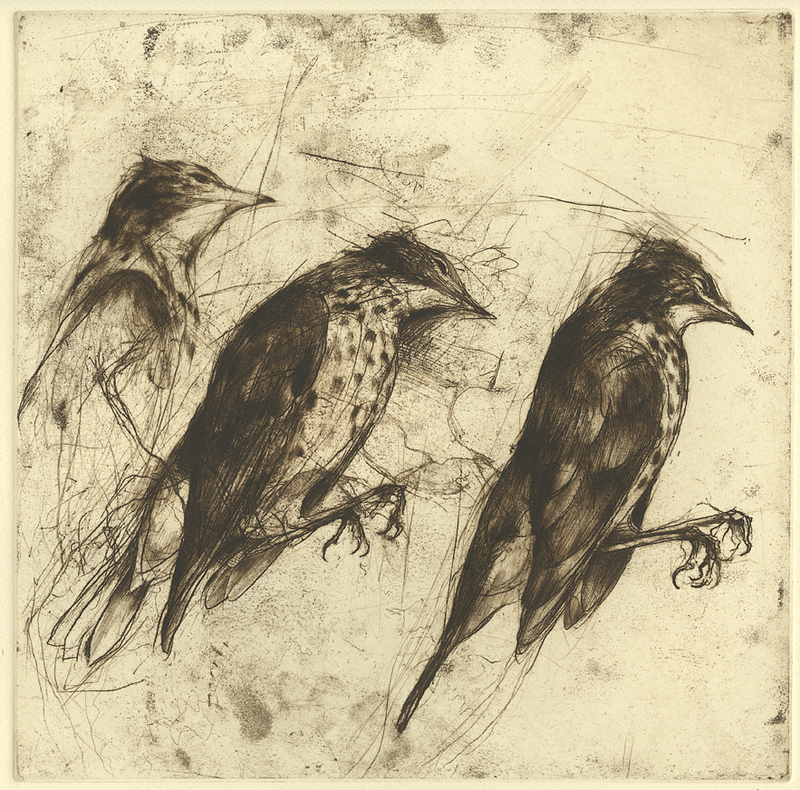 Cleo Wilkinson is one of our very talented contemporary artists, printing primarily in mezzotints, and working in Australia. 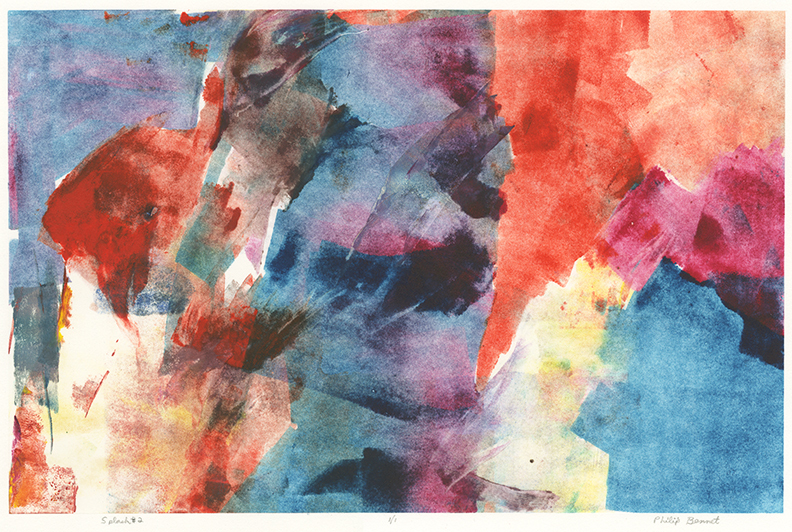 Wilkinson has a Bachelor of Fine Arts degree from Auckland University in New Zealand. 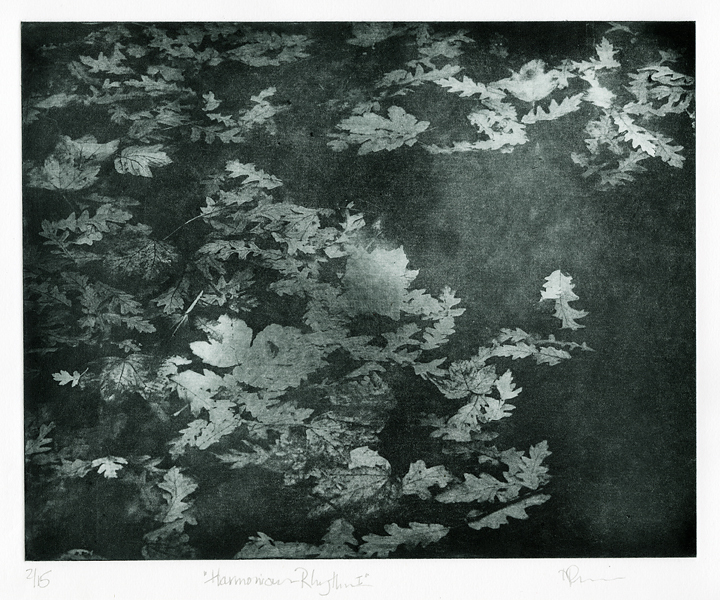 Her mezzotints have been exhibited in over 200 international juried group and solo exhibitions. 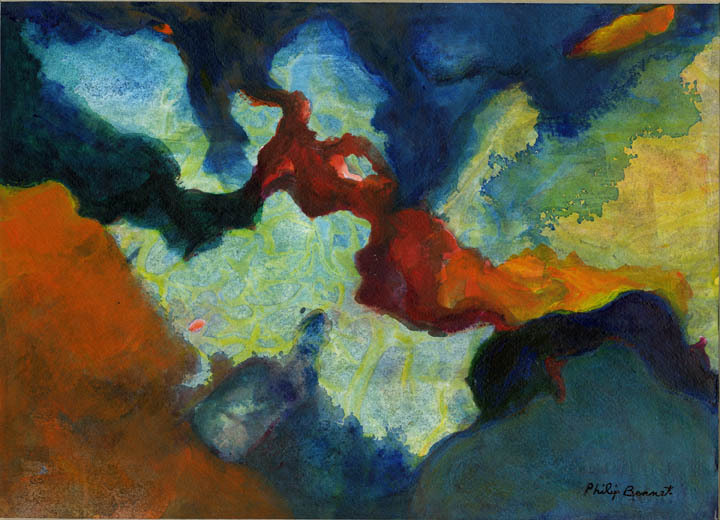 She has been artist in residence and visiting artist in over 30 international locations. 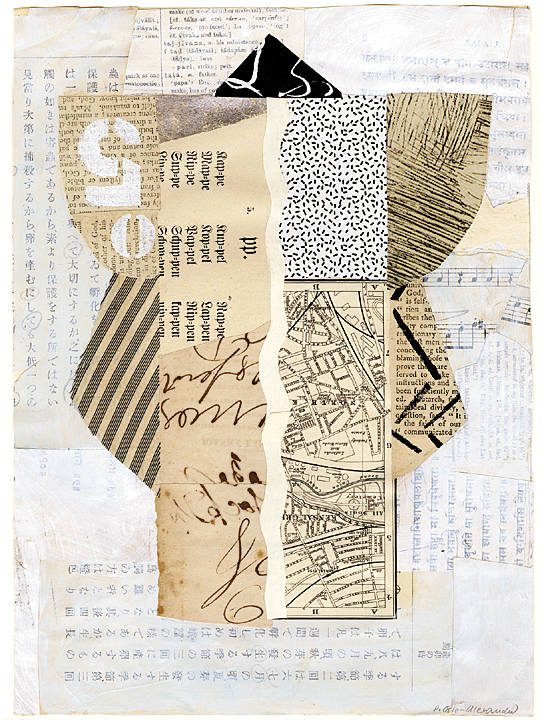 Cleo has been awarded numerous major international print awards, most recently being named the 2013 Shortlisted Finalist by the 2013 Print Council of Australia Print Commission, winning the 2013 First Prize in Traditional Printmaking in the International Contemporary Miniprint Kazanlak in Bulgaria, and winning the Director’s Choice Award and National Print Award in the 2013 CPM NSW, Australia. 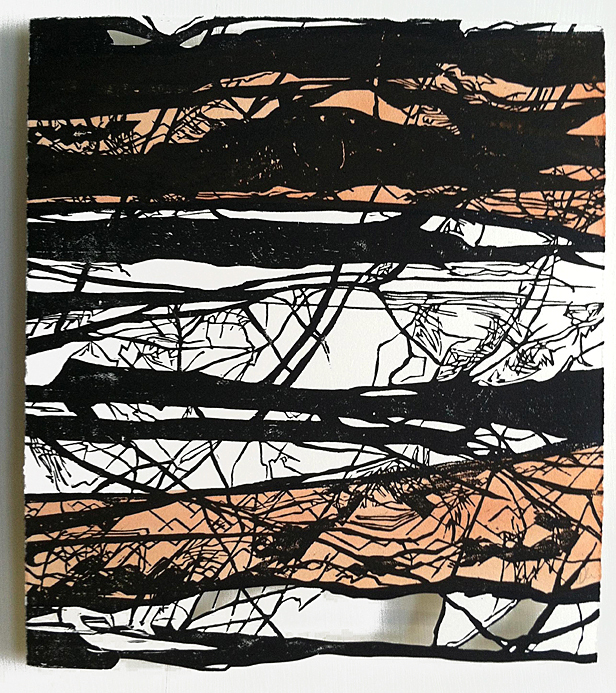 We have four prints by Cleo Wilkinson in our 2013 Winter Contemporary Show. Of the prints we selected, three are still available to purchase and view on the gallery wall. Hibiscus. Cleo Wilkinson. 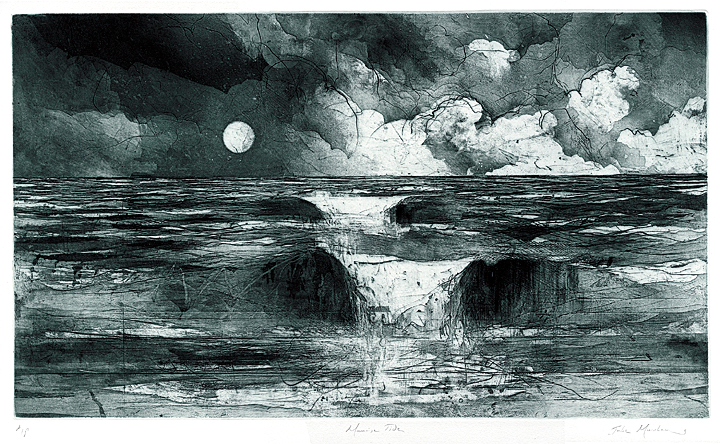 Mezzotint, 2004. Edition 15. 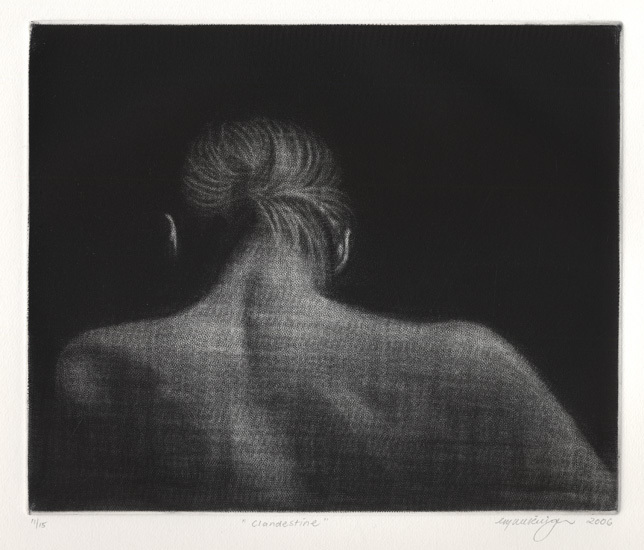 “My interest lies in the power to evoke disquieting and elusive moments with the subtle nuances of light from the richness of the mezzotint printmaking technique (invented and unchanged since 1642).To find beauty in simple figures; isolating and raising them into the realm of poetry. Pomegranates. Cleo Wilkinson. 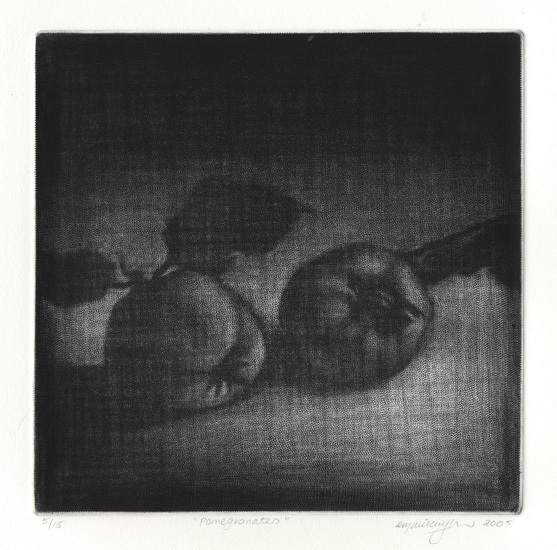 Mezzotint, 2005. Edition 15. Artichoke. Cleo Wilkinson. 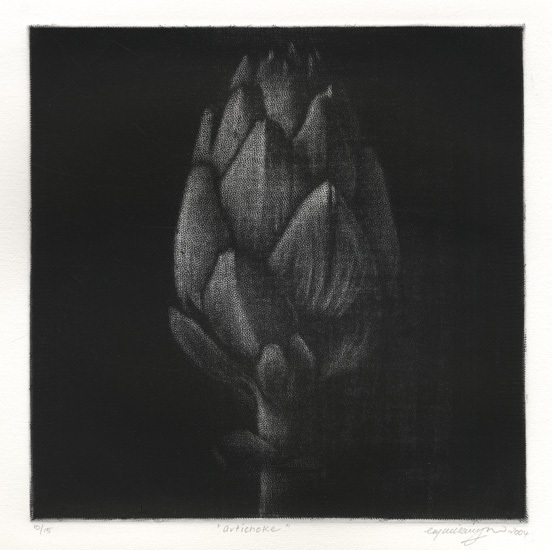 Mezzotint, 2005. Edition 15. To see these print and more from our 2013 Winter Contemporary Show, check out our website here or visit our Georgetown gallery.